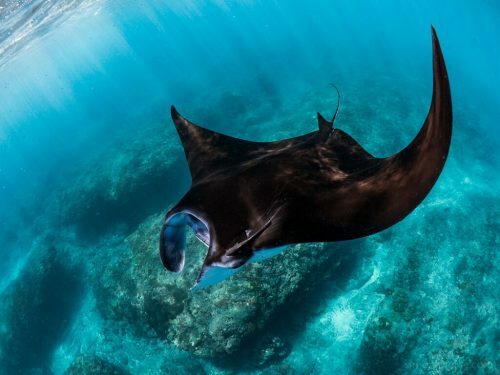 Browse and search our list of species profiles of rays, sawfish, and skates. Search or sort the list by scientific name, common name, or family below. Follow the links to profiles on each of the fishes with full information and pictures.